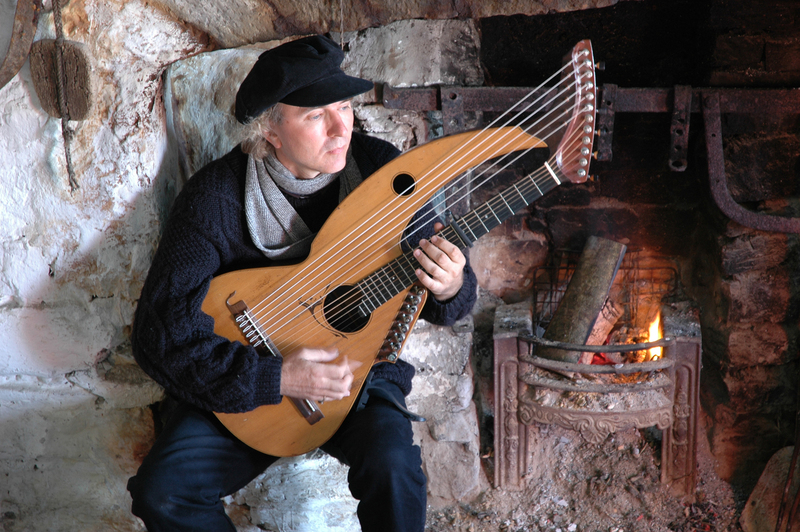 John’s playing of the Twenty-string harp guitar, accompanied by masterful storytelling and a multi-media presentation, takes audiences on a Celtic pilgrimage to the very sites where the music was composed that had been made famous by St. Patrick and others during the Golden Age of Ireland. 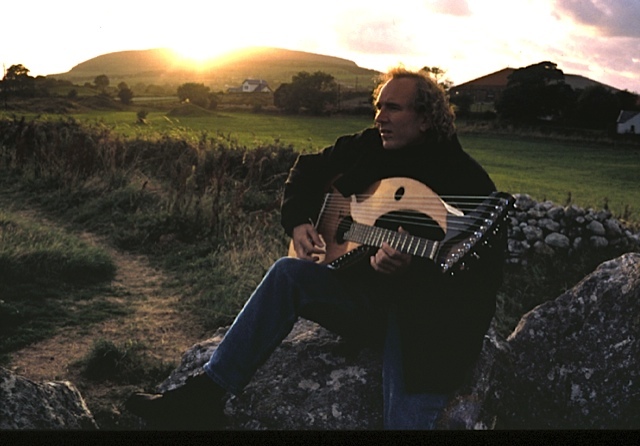 Master harp guitarist, storyteller, and historian John Doan brings back soulful and provocative musical sketches from a pilgrimage to the most sacred sites of the British Isles. “Thin Places”, as they were called a millennia ago, were believed to be places where the space between heaven and earth, and past and future, were thinly divided. What was found there were breathtaking landscapes, historic ruins, and dynamic stories underlying the faith and vision of a people who shaped the world we have come to call our own. Follow the ancient pilgrim’s paths to locations made famous by St. Patrick and the “Twelve Apostles of Ireland”, along winding roads to secluded sanctuaries, and by boat to remote island retreats. Adventurous, thoughtful, and renewing – a journey memorable for its achingly beautiful moments and encouraging spirit. “A Celtic Pilgrimage” is the culmination of years of study and numerous visits to the British Isles. This production began as a musical diary initially recorded as notes and tape recorded sketches as Doan visited various historic sites. At the end of the journey, he spent a year lovingly translating the richness of this experience into music, producing his second celtic inspired recording “Wayfarer – Ancient Paths to Sacred Places” to follow his much acclaimed release “Eire – Isle of the Saints” which was voted “Celtic Album of the Year” by the NAV Music Awards. This concert combines the music of “Eire” (first half of the program) with his follow up work “Wayfarer.” The evening is presented in the tradition of the bards of old, with all the intimacy of sitting around a peat fire listening to stories of history and legends that are wistful, reflective, and triumphant. The audience will be transported back to the very sites where the music was composed enhanced by an imaginative slide presentation created by renown image disigner Dennis Wiancko comprised of his own images, supplemented by photos taken by John’s wife Deirdra. 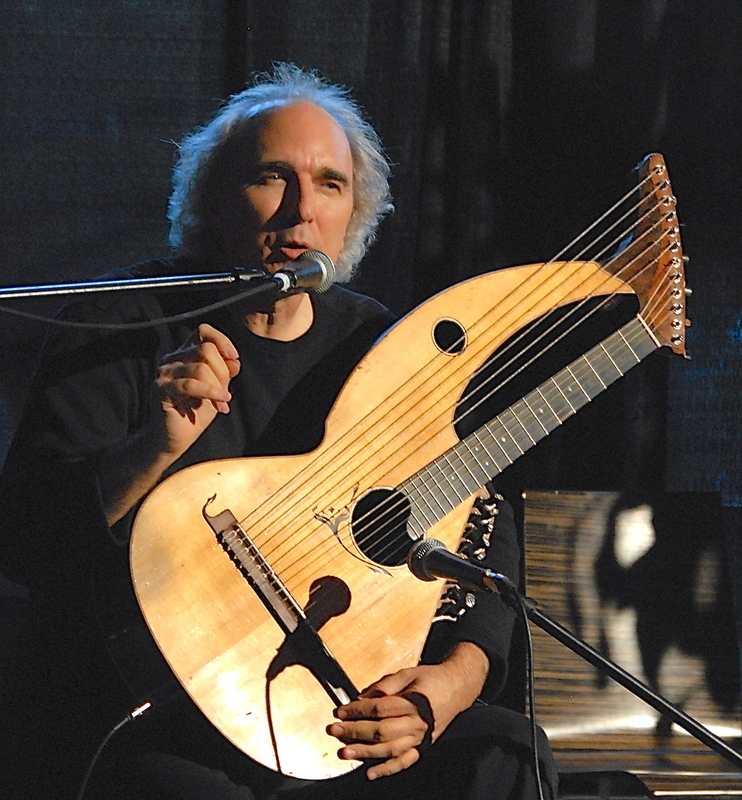 John Doan’s musical sketches are expressed through his rare and enchanting twenty-string harp gitar that was built by luthiers John Sullivan and Jeffrey Elliott of Portland, Oregon. It supplements the standard guitar’s six fretted strings with six unfretted sub-bass strings, but its most distinctive sound is the crystalline harp tones of the eight treble strings that complete the instrument. Widely popular in America a century ago, it gradually fell out of favor but is now the subject of renewed interest thanks to the recording and performing efforts of Doan and others.